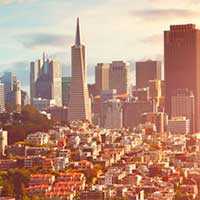 Moving In the Oakland Area? Getting started with a move includes a lot of details: coordinating move dates with your current and existing home, rounding up family and friends to help pack and so much more. In between all of this additional activity, you still have to continue your daily life of work, school and family. When you compress all of this action into a short period of time, you’re going to add a great deal of stress to your life. 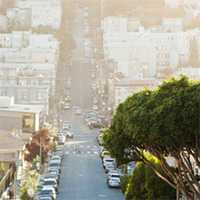 Why not reduce your stress levels by calling a professional moving company? 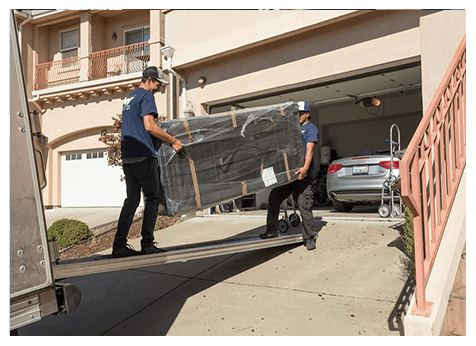 At West Coast Moving Systems, our staff has been well-trained to work with individuals in all types of situations: moving from a larger location to a smaller one, first-time home owners and kids moving home from college. We’ve moved some of the largest pieces of furniture that you can imagine, but still take special care to ensure that your smallest items arrive at their ultimate destination safely and free of damage. 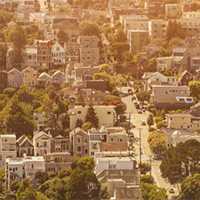 Local moves in the Oakland area are our specialty, as we’ve been actively moving families in throughout the Bay Area for the past 15 years. 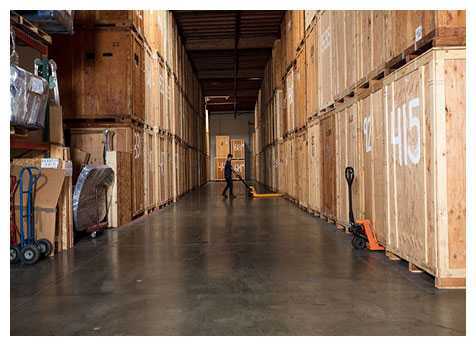 We started as a one-truck moving and storage facility and have grown throughout the years to be able to serve thousands of customers each year. Our customers often come back to us for support during moves in the future, referring friends and colleagues to use our professional moving services. 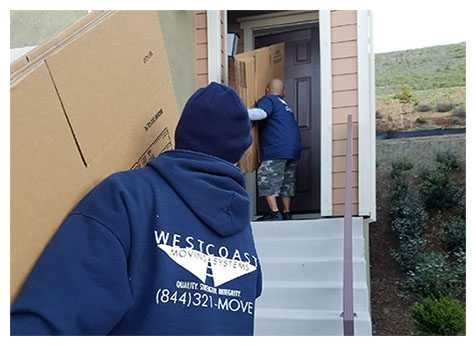 When you’re ready to find the best support that you need for your next move, contact the friendly professionals at West Coast Moving Systems. We are available and ready to help with your next home or office moves. 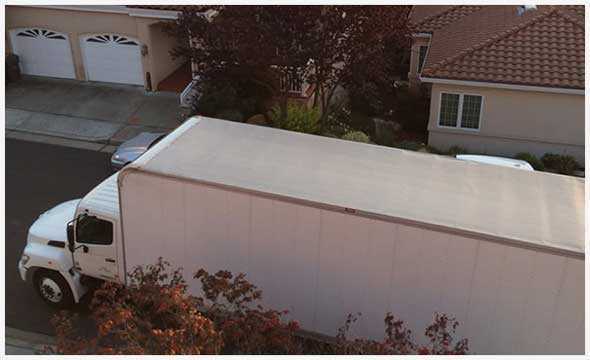 Contact us today at 510-893-3810, or you can request a firm estimate for your move with our revolutionary video estimates — you don’t even have to leave your home!